After union disputes, sickness and bankruptcy, The Hobbit production started principal photography today. Peter Jackson has been trying to get this film made for a bloody long time. He started off just producing the prequel to his blockbuster fantasy The Lord of the Rings with Mexican filmmaker Guillermo del Toro as director. When del Toro couldn't work the filming into his schedule, Jackson offered to step in but the financial troubles at MGM threatened to derail The Hobbit and it took a joint deal between Warner Bros., MGM and New Line to provide the necessary funds. Then, just when it looked like it was moving forward, a union boycott demanding that more roles be offered to New Zealand actors almost forced production to move to Europe or another location. 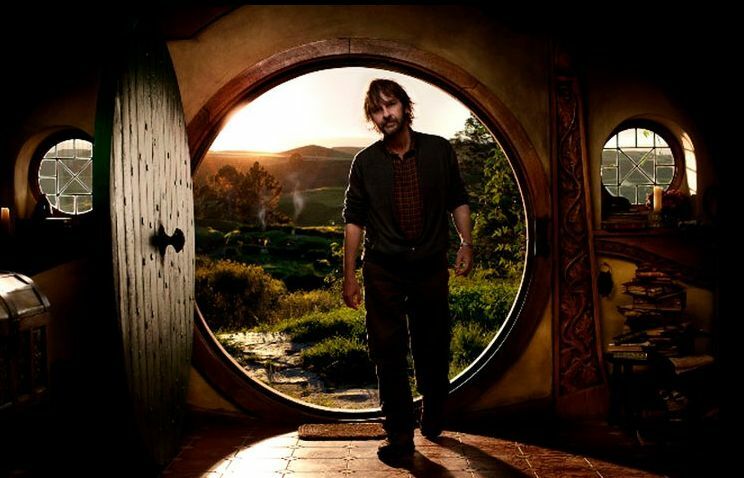 Finally, Peter Jackson himself had to be hospitalized with a perforated ulcer. Despite all the troubles, The Hobbit, which will be told over two films, began capturing images on celluloid today under Jackson's direction. 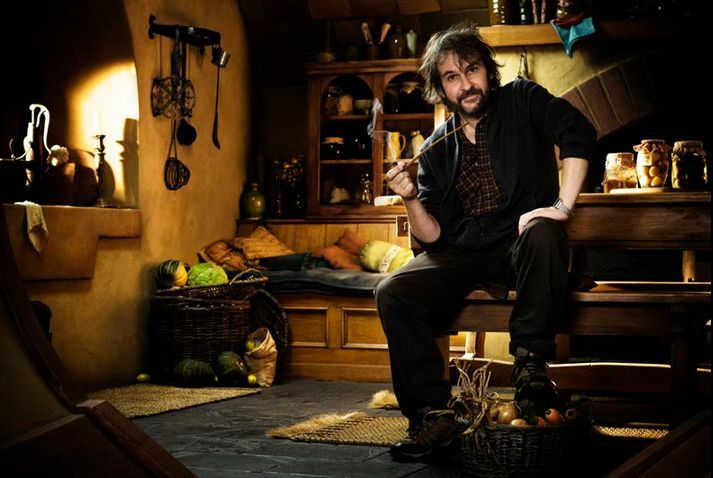 The film stars Martin Freeman (The Office, Sherlock) as Bilbo Baggins journeying with a group of dwarves led by Thorin Oakenshield, played by British TV veteran Richard Armitage. Returning from The Lord of the Rings is Cate Blanchett as Galadriel, Andy Serkis as Gollum and Elijah Wood as Frodo. Also returning is Ian McKellen as Gandalf, the actor having confirmed that he will reprise his role in the new movies. Despite the good news that Jackson has begun shooting, we fans still have a long time to wait as the planned release dates are 2012 and 2013. I'm still quite interested in the framing element of Frodo reading the story of his adoptive father's exploits from the Red Book of Westmarch. I think it will really bring the disparate elements not only of The Hobbit but also Tolkien's amazingly in-depth source material and backstory.